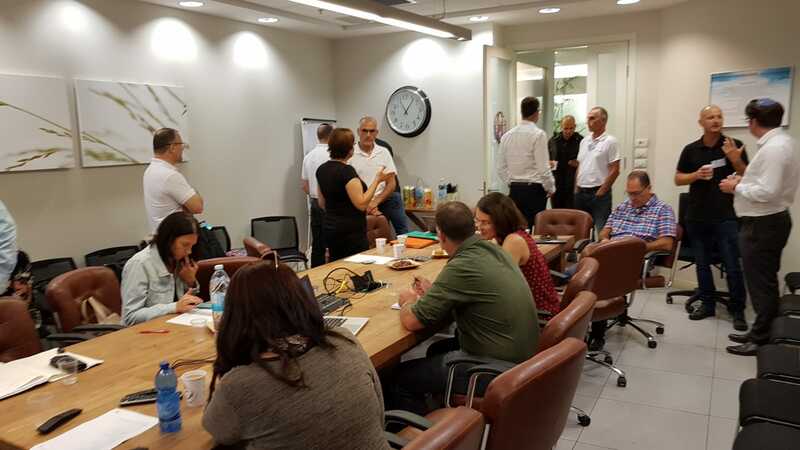 Last week Moshe Sharet , CEO of Skylimit (picture below) spent three days in Poland meeting with many Polish companies interested in the Israeli market and representing Israeli companies in Poland. It was a powerful three days and we are looking forward to building a strong-long-lasting relationship with the Polish market. "How to Choose the Right Market"
Not many marketing seminars deal with this challenging question. In fact, many companies avoid this question and 'hope for the best' before entering a market. After years of working with countless companies and international marketing projects - we know that pre-market research is the secret to all good things. Moti Blau is one of the leading experts in pre-market research. 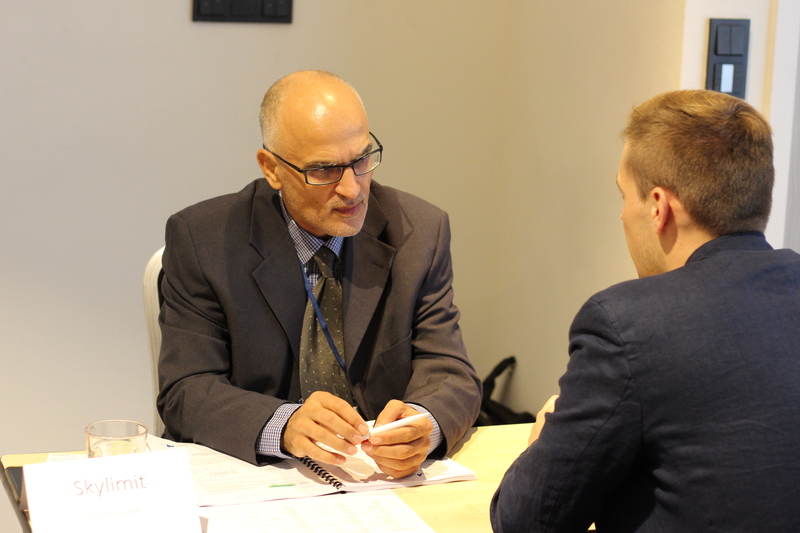 Companies from around the world consult with Moti when seeking to enter new markets. 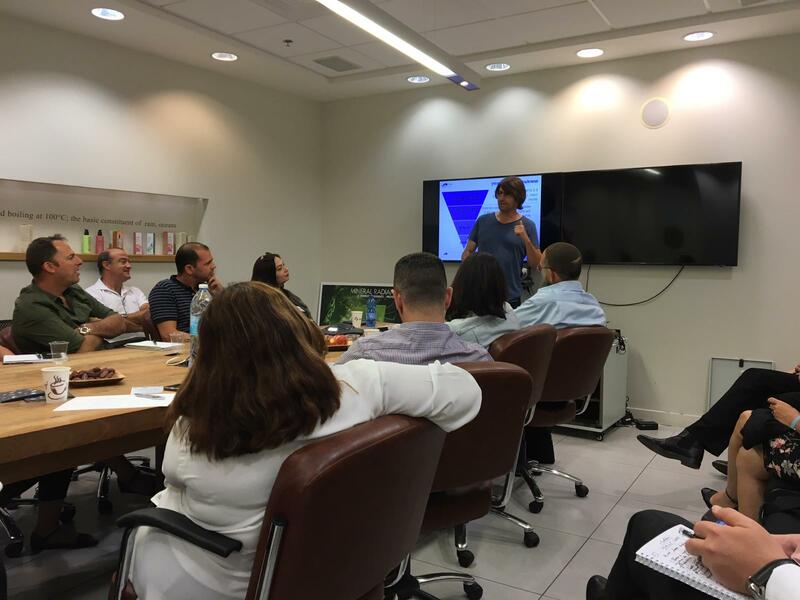 Today we had the opportunity to have Moti lead a hands-on pre-market research workshop to a group of leading companies. 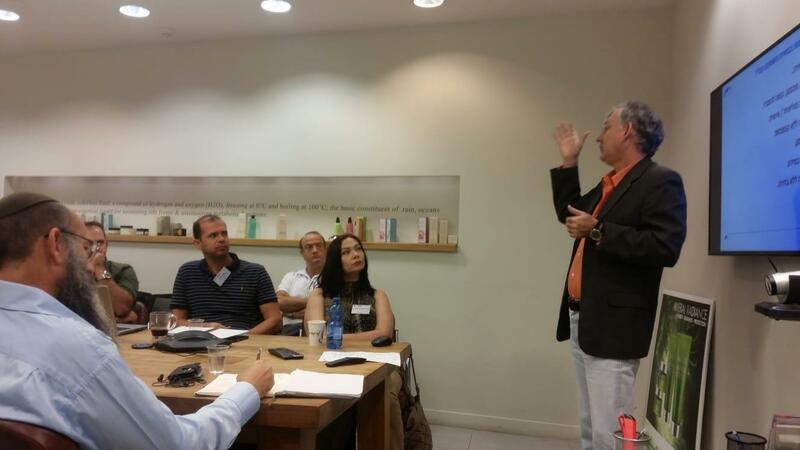 Every company must attend this type of seminar before entering a new market! DSRaider is the creator and developer of the 'EZRaider' -the latest innovation in electrical mobility vehicles. 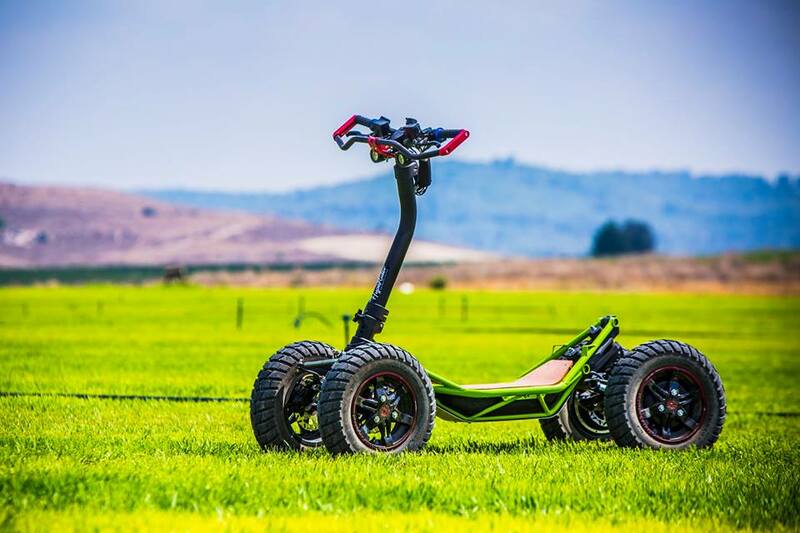 The EZRaider combines powerful, go-anywhere mobility in a variety of off-road scenarios, offering operational simplicity, and high reliability and durability – while ensuring the highest level of user safety. The EZRaider can found in a wide variety of markets such as extreme powersport and ATV fans, farmers, hunters, armed forces, police, firefighters, and security and rescue teams. Finding the distributors of your competitors may be the best way for you to develop your sales in a territory where you are not yet represented. 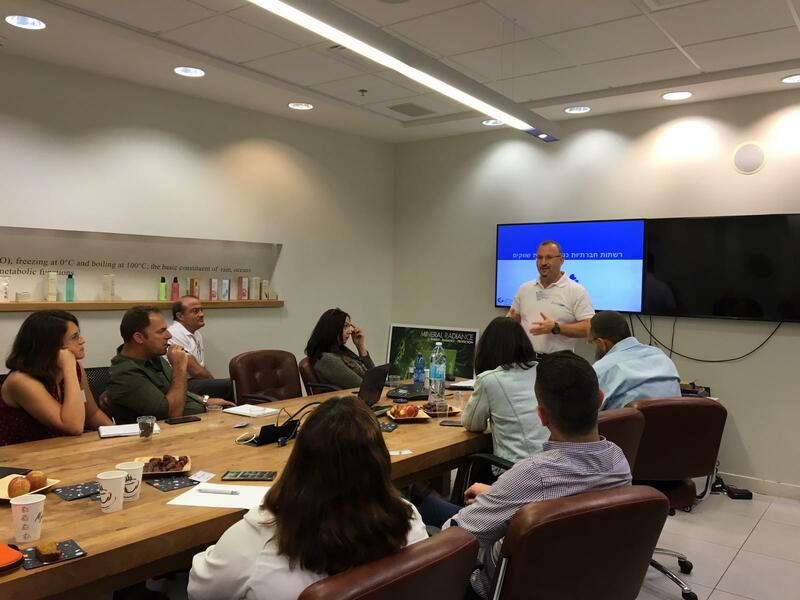 Skylimit has been providing this research-service to Israeli companies seeking the distributors of their foreign competitors. 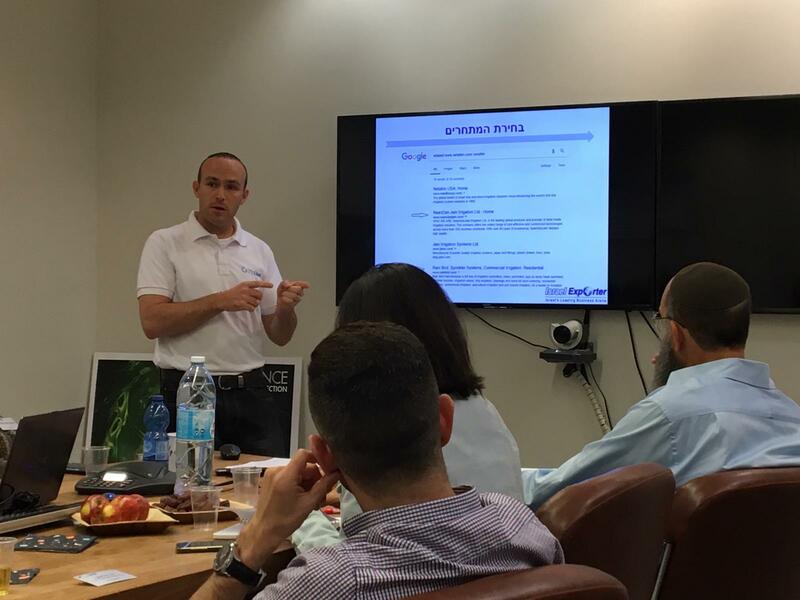 Recently, companies outside of Israel have been requesting this service. 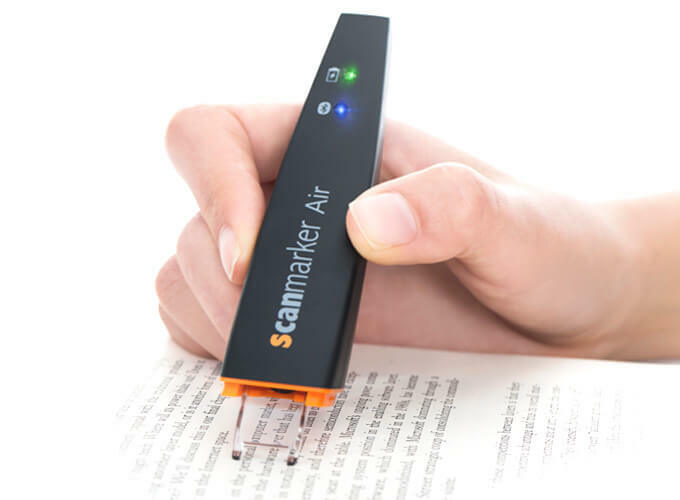 ->for a HK based mobile startup seeking the distributors of their compeitors in Singapore and Indonesia. 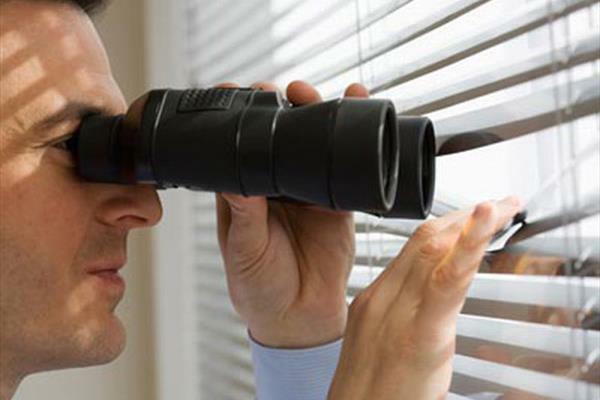 Interested in finding the distributors of your competitors? Here are 10 distribution channels (probably more) that we recommend exploring when looking to sell in the US dental market. National distributors: companies like Patterson, it's almost like having your product on the shelf of a mass merchandiser such as WalMart. The downside is that you'll need to invest money in order keep your products visible to the market and reps.
Regional/local distributors: they know their local market very well, Many of them are well connected with the local chains and dentists. Dental labs : more and more dental labs are seeking to become a one-stop-shop for their dentist clients. It's still early, but we are seeing some interesting developments in this area. Manufacturer Reps : they are many. Some work directly with the national distributors and others work directly with the dental manufacturer. Independent reps/agents : they usually work directly with the manufacturer (commission + bonus program). Sometimes, one good dedicated rep can often do more than a large distributor. E-commerce : this is usually relevant to products like disposables, instruments, furniture and in some cases surgical products. Dentists who regularly purchase online, will seek products for a cheaper price. In fact, many dental ecommerce sites have one or two sales people calling clinics and offering them better deals. Purchasing groups/DSO's: They will usually purchase from distributors. However we've seen this channel purchase directly from manufacturers. But it takes time. Local/small dental chains: It may take some time to develop sales with this channel. Study groups: Continuing Education (CE) credits are mandated by US states and professional organizations for members of certain professions as part of a license or certification renewal process. In order for dentists to earn CE credits they must attend a program/course that offers such credits. Study groups are happening all the time and many of them offer CE credits. These groups are a great way for companies to introduce new products and connect directly with the dentists. Manufacturers: Many manufacturers are often seeking to enhance their current product offerings and give them a competitive advantage in the market. If you looking to connect with new dental distributors - we can help. 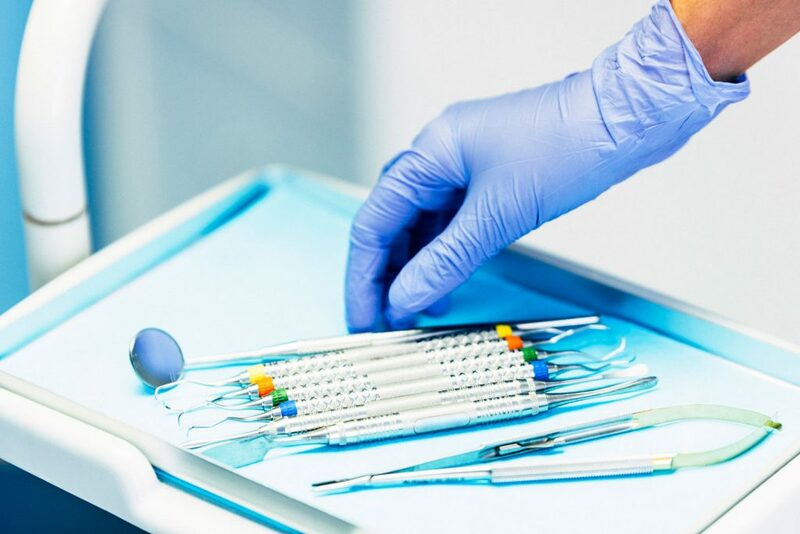 Dental manufacturers in the quest for new markets, are often asking us for advice (and in some cases a detailed strategy plan) that will offer them a clear action plan for the near future. The dental industry is an extremely competitive market and as such companies must develop methods that will allow them to effectively identify new potential markets. 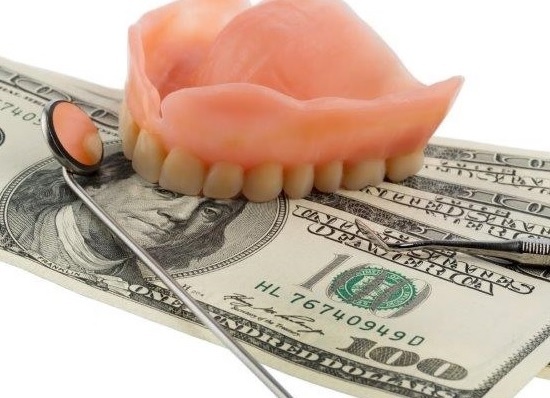 The dental tourism market across the world has been incredibly rising and is expected to be worth billions of Dollars by 2021. These dental tourists...where are they going? In a nutshell: markets with serious dental activity can offer a nice pool of leads for manufacturers. Dental in 2016 to better serve our dental customers.